Brew the perfect cup of coffee. 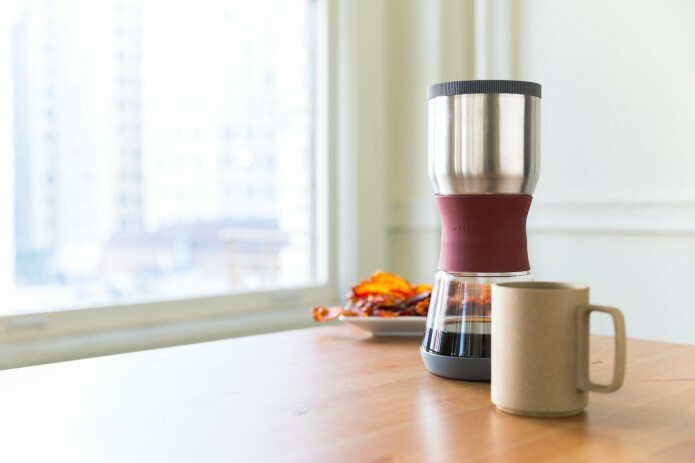 Duo’s full immersion and etched steel filter ensures a full bodied, clean tasting cup. Much like a French press, Duo’s brewing chamber lets coffee grounds hang out in hot water for a full immersion and robust extraction. But, unlike the French press Duo’s double filter ensures no gunk at the bottom of your cup.